Chords are the most discussed topic by a guitarist as it is what they follow to create a melody or a tune. 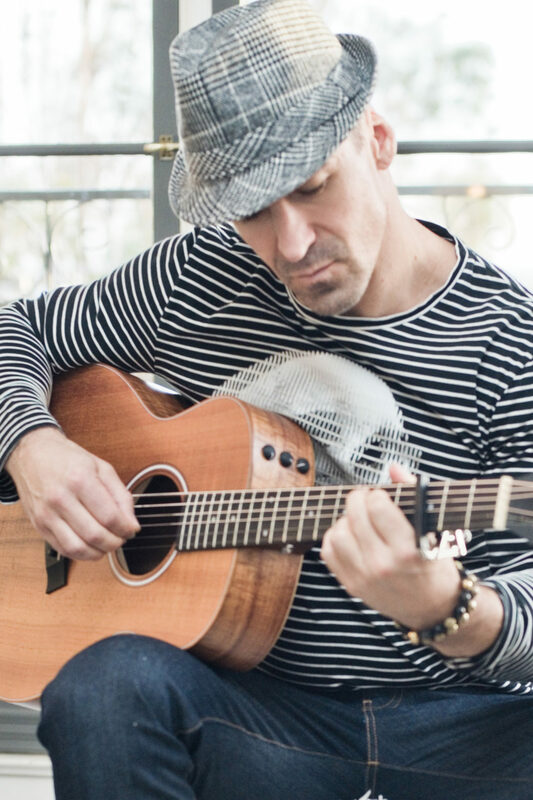 If you don’t know how to play guitar, creating a music will look cool and complex at the same time, even people who know how to play guitar can experience a hard time creating their own arrangements or chords. Eventually, some players just give up making their own arrangement and just follow the chords laid out by other musicians. Creating your own guitar chords or arrangement will not be an issue if only you know where to start when creating a melody. A common mistake is that some guitarist tries to come up with their own arrangements by playing their guitar from start to finish, making it hard for them to remember what they did and how they put it together especially if it sounded right. So if you’re an aspiring musician or just someone who loves guitar for a hobby and been wanting to create your own arrangement, we’ll be discussing how to avoid mistakes when composing. This is pretty self-explanatory but we really need to emphasize on this issue because if you really wanted to be a good guitarist, you need to step up the game! Everything starts with having a melody to follow because it will open up ideas on what chords to play on each melody phrases. • Try to hum while playing the guitar and match the ups and downs of the melody with the chords. It’s easier to internalize using this method and also a great way to hear if the arrangement perfectly matches each other. • Take it slow and write down the chords for each phrase that you think matches the tune. It is also best if you can memorize the chords and melody so that you can practice even without a guitar with you. • Know alternatives for chords chosen to have more possibilities for your composition. Technically this is not wrong if you can pull it up… Going into details in every chord and focusing too much on every part of your arrangement may just complicate things to the point that it’s unrecognizable. There are always simple ways to compliment the melody you are composing without playing every chord possible or going through all the bass lines. A good guitarist has the ability to create illusional sounds that can cover missing parts. If you’re taking guitar seriously then you should know more than open and barre chords. Yes, these pieces can already create good melody and tunes; however, you are limiting the potential of your music. It is always better to have a huge vocabulary of chords that you can play with and experiment, as it will be the key for you to create an awesome arrangement. • Invest some of your time in learning more about the fundamentals of guitar chords and music theories, and improve your guitar vocabulary. • Try to visualize the chords you learned and how it will sound until it becomes a part of you. This way, it will be easier for you to fit in new chords into your composition. Learning how to make your own arrangement is not an easy task, but it is satisfying once you have succeeded. Pick up your guitar and practice all the time!